Hello, and welcome to the micro-challenges for all thread! This is a continuation of the Newbie Central thread. Some of you know me from the Newbie Central thread, some of you just stumbled upon this thread in the challenges section. Here’s a quick Q&A to tell you what this is all about! A: Micro-challenges are challenges that can be done in a few hours, not a few days. 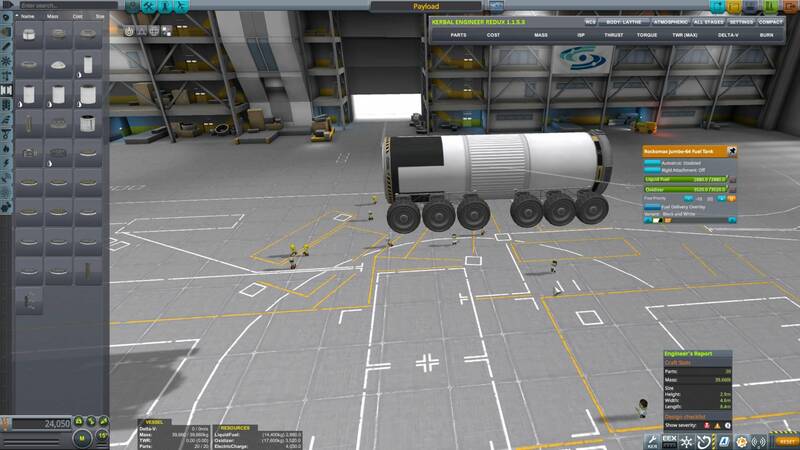 They don’t have to involve 5 launches, LKO assembly, replica craft, and specific maneuvers to build a base on Duna, with TAC-LS, that is self-sufficient for 360 days, with a space shuttle replica. 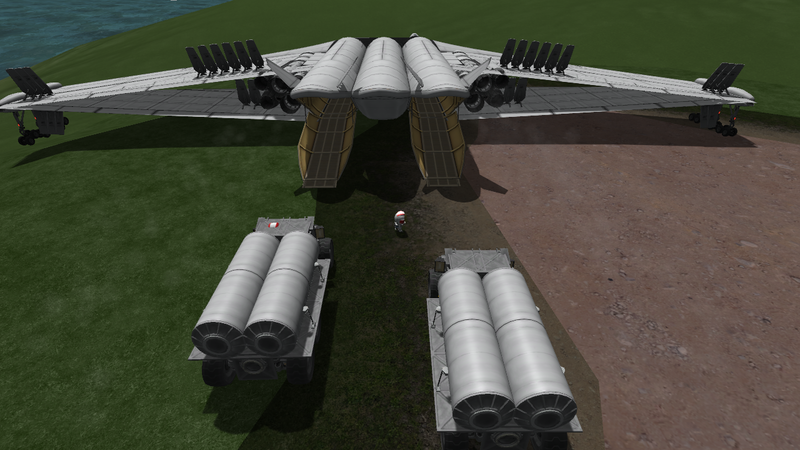 That’s not to say that for a Duna base challenge, you can’t do that, just that you don’t have to. 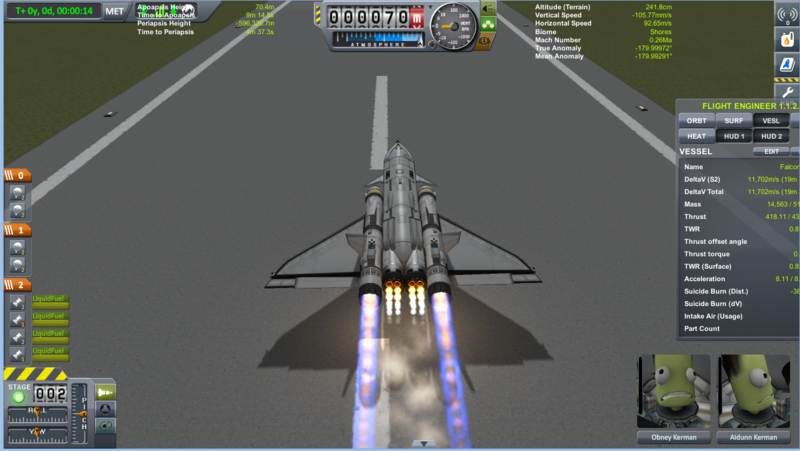 Essentially these are challenges that only take up a few hours of your KSP time. Q2: What was “Newbie Central” and what happened to it? 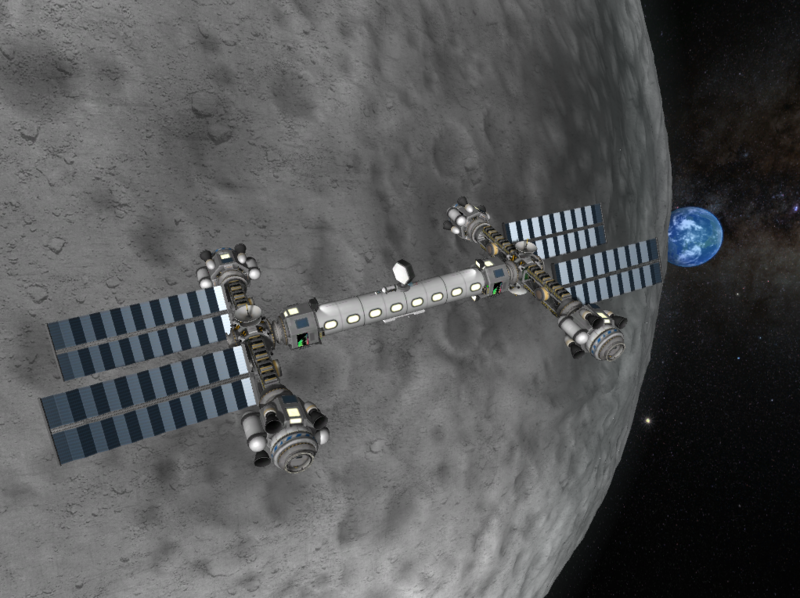 A: Newbie Central was a thread created by @Alpha 360, @VelocityPolaris, @obney kerman, and me. 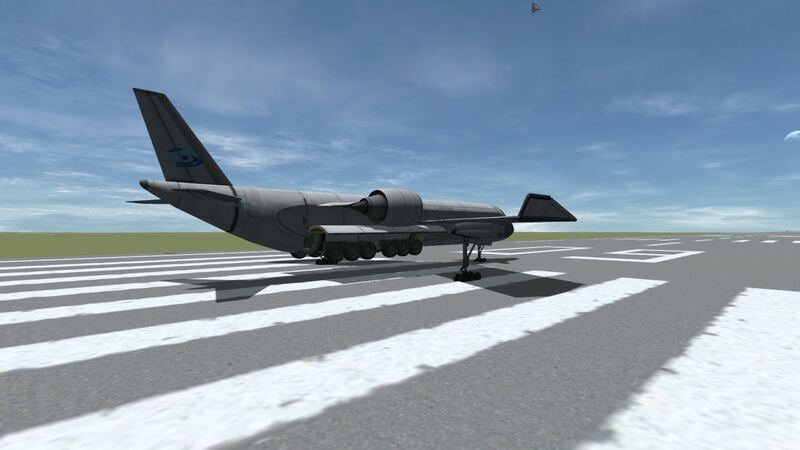 Its purpose was to give newbies some challenges to introduce them to the more challenging aspects of KSP, such as interplanetary travel, bases, stations and SSTO’s. This thread had a poster rep limit of 750. Things went pretty good there for a while, we got lots of participation in the challenges, gave out lots of medals, and even gained 2 new team members, @doggonemess, and @Lucast0909. Then traffic on the thread started to slow down a little. A few weeks after we noticed the slowdown, @Alpha 360 reached the rep limit and handed control of the thread over to me. I and the team decided that it was time to close the thread and move on to new things. That’s how we got this thread, which will have no rep limit and be open to suggestions for challenges. Q3: How do I suggest a challenge? Then one of our team will do it, and make it into a challenge post, with credit to the original suggester. Q4: How do I join the team? 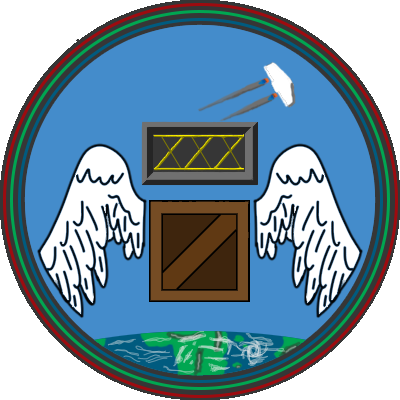 A: Me and the team have decided that the team is pretty big already and have decided that to join the team, you need to have something exceptional to offer in an area except challenge suggesting and medal making, as the thread is open to suggestions, and we have enough medal makers(both @Lucast0909 and @doggonemess got on the team for having great medals). All applications to join the team must be sent to me through PM, please don’t clutter the thread with useless posts that will get no answers, or PM another team member, who will just tell you to go to me. If another team member can vouch for you in some way, please tell me. Q5: Who’s on the team? 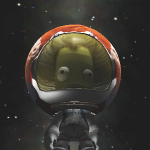 A: Me, @doggonemess, @Lucast0909, and @obney kerman are currently on the team. Q6: What do I get for completing a challenge? A: You get a medal, sort of like this one(without the newbie winner, obviously). Our medal people are working on one right now. Q7: Anything else I should know? A: Well, the Moon isn’t made out of Swiss cheese, Africa is a continent,... All joking aside, you should probably know that dad challenge has a time limit of one week from posting before closing. After a challenge is closed, you can still do it, but you won’t get a medal for it. This is to prevent the thread from getting cluttered up with applications for a challenge from 10 weeks ago. Due to the low volume of entries, you can now enter and receive a medal for every challenge! Have fun! Q8: If you guys do like, 20 challenges, how am I supposed to find them? A: I’ll keep an index of all of them with poster and, if applicable, the challenge suggesters names. Q9: I see 2 challenges in the thread, one posted by @doggonemess, and one by @SomeRandomGuy, but the one by @doggonemess hasn't closed yet. Which challenge is the right one? Only challenges posted by people on the team(see Q5), are actual challenges, all other ones are simply suggestions. Only actual challenges are eligible for challenges. Q10: What about mods? Can I use (my favorite mod)? If your favorite mod is Hyperedit, then no. Sorry. Unless a challenge says to use Hyperedit, then you can't use it. You: Why would a challenge say to use Hyperedit? Hey, don't interrupt my answer, I was getting to that! (Joking.) 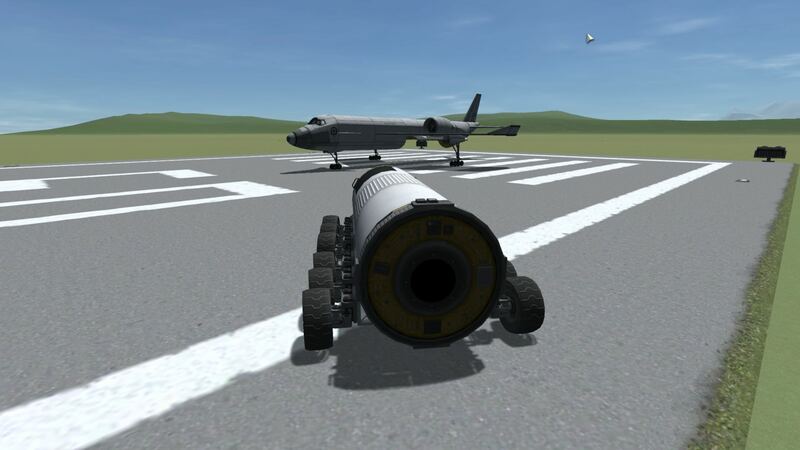 A challenge might say to use Hyperedit if say, you're supposed to rendezvous with something in orbit, and putting it there isn't part of the challenge (unlikely, but maybe), it might say just Hyperedit it up there. Anyway, non-cheaty or OP mods or fine. I.e., KER, MJ, VOID, EVE, SVE, KIS/KAS, KJR, etc., are fine. Feel free to ask about your favorite mod! 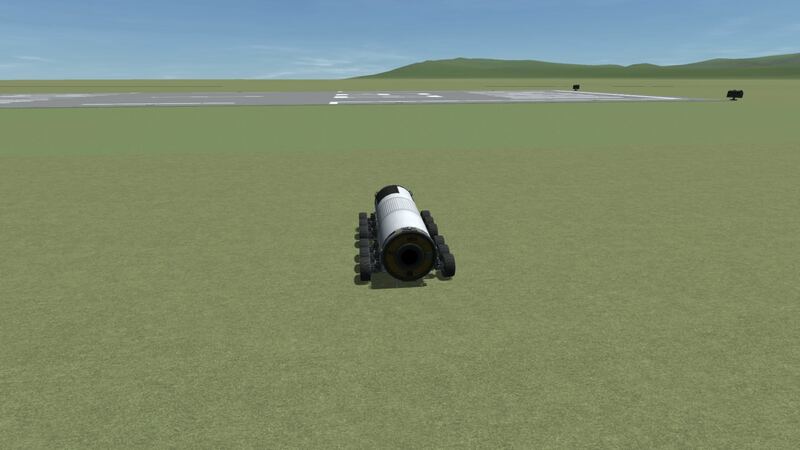 Q11: Can I use this craft I found in the Spacecraft Exchange? No. Unless a challenge says so, only craft that you build are allowed. Q12: Are you going to do a bases thing like that @Alpha 360 guy? A: Yes, glad you asked! Here they are! Added Challenges 15 and 16 to Challenge Index. FIRST! This is a great continuation of the Newbie Central. Although, I kinda thought the rep limit actually made sense, keeping people like, say, @Matt Lowne from doing challenges in, like, 1 minute. 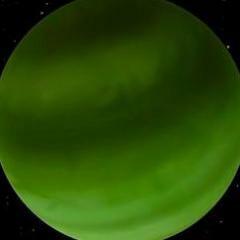 Can there be a single or multilaunch minmus base challenge? As for the rep limit, there are people who have over that rep limit that aren’t very good at the game and people under who are experts. 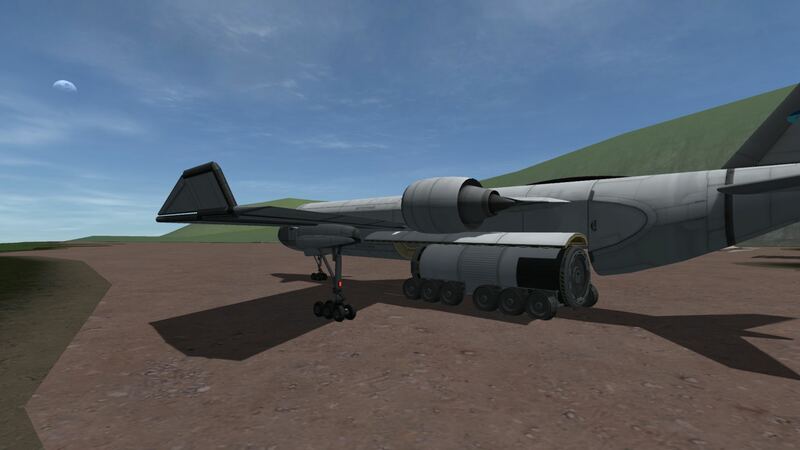 We’ll see about the Minmus Base Challenge. 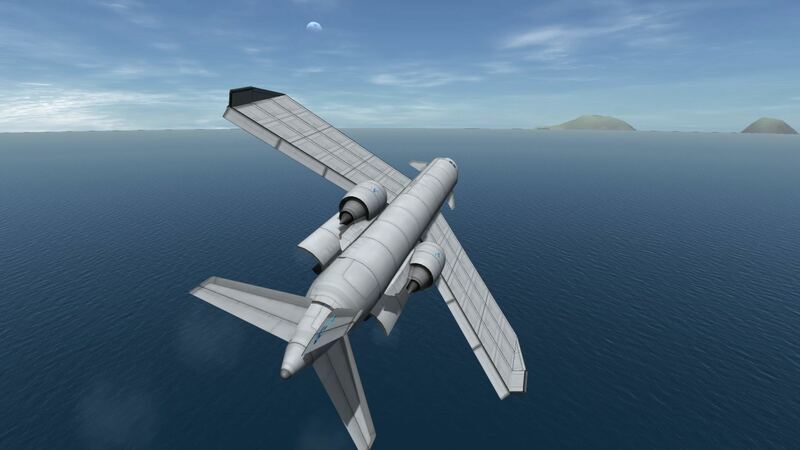 It's unfortunate I couldn't do the final challenge on the n00b thread, too busy working IRL and on the Duna architecture challenge. But I'll pop in here every once in a while and if the current challenge is A interesting and B I can work it into something else I'll be sure to participate! Good luck with the new thread and don't forget to have fun, always! Really cool to see a continuity to this type of challenges ! My suggestion : Eve sea-base ! 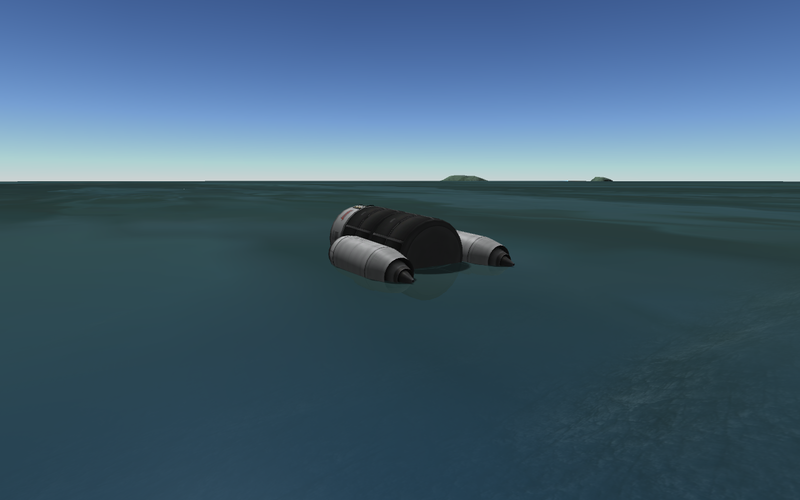 Getting to Eve's surface at all is a challenge. 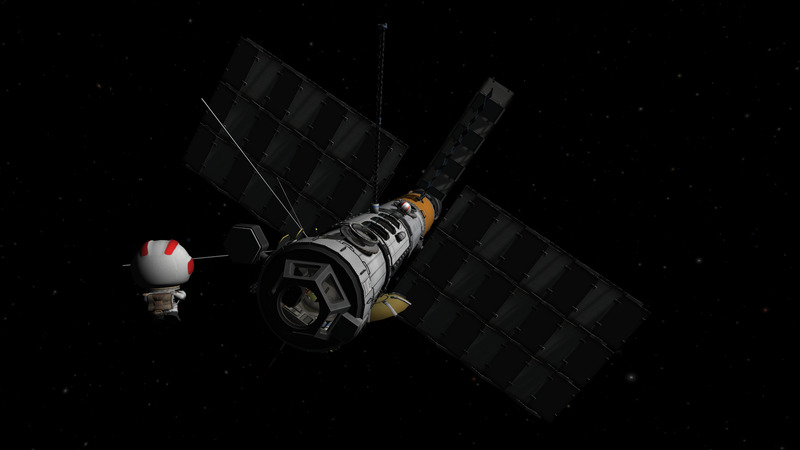 A Kerbin System Grand Tour: Flyby on Mun and return from Minmus to Kerbin. 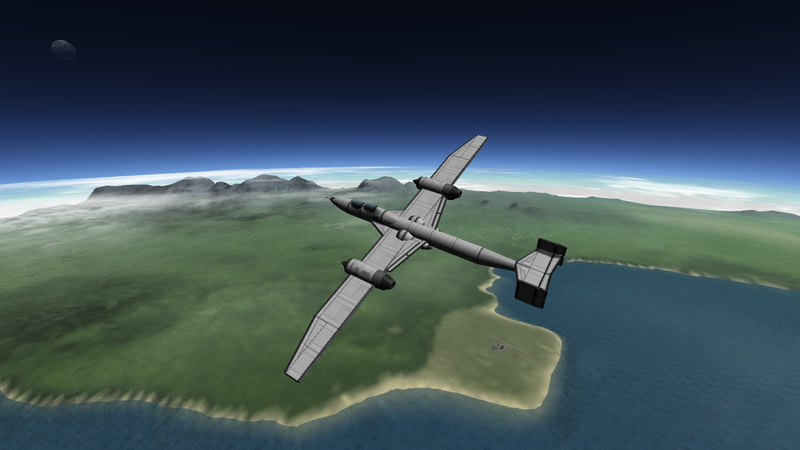 I would second the Kerbin Grand Tour proposal by @Pascovian. Nice, simple, and you get to feel the satisfaction of completing a 'grand tour'. Sounds good, we’ll certainly look at that suggestion. 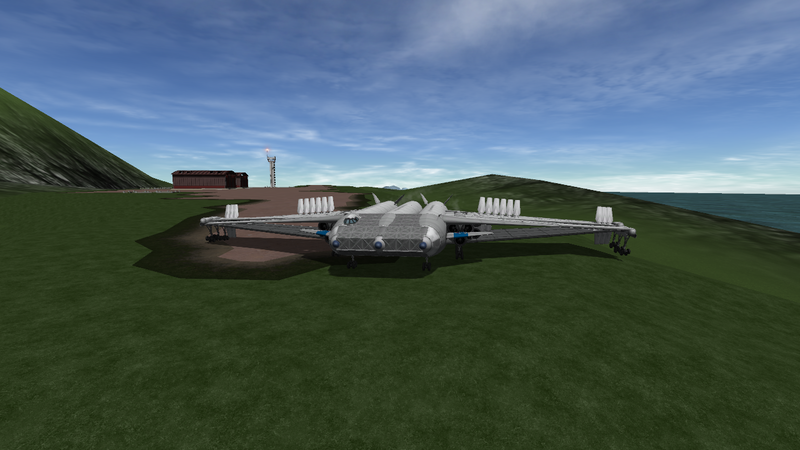 My favorite idea of a challenge (as of late) is an Orion style design, which is used for a Mun landing. More a design challenge, but does require skill. 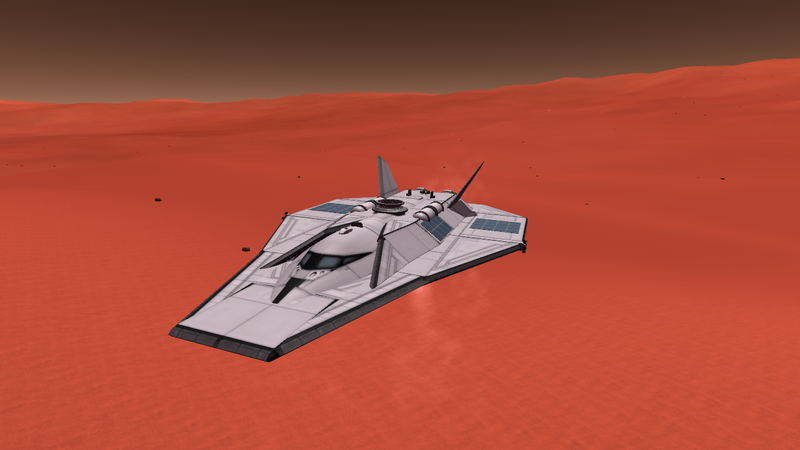 Make a mission that lands on Duna and Ike! It’s fine, we’ll decide the specifics, when we discuss the suggestions this weekend. 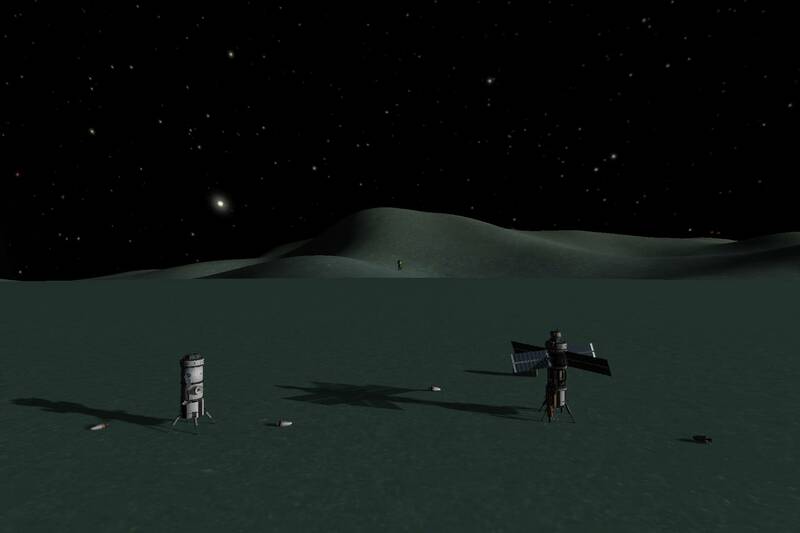 If the multi (or single) launch minmus base is put up, can I use mods? It depends on what kins of mods. Hyperedit, no. Pathfinder, as much as I like it, also probably not. 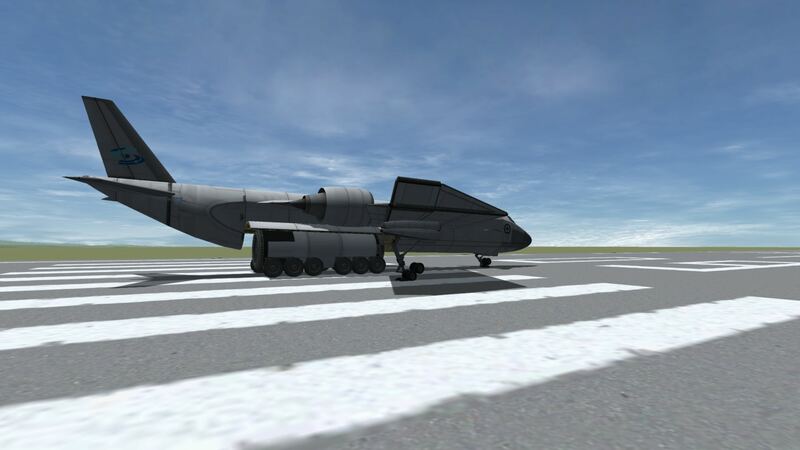 Near future launch vehicles, I don’t see why not. Well... I'm on every day! 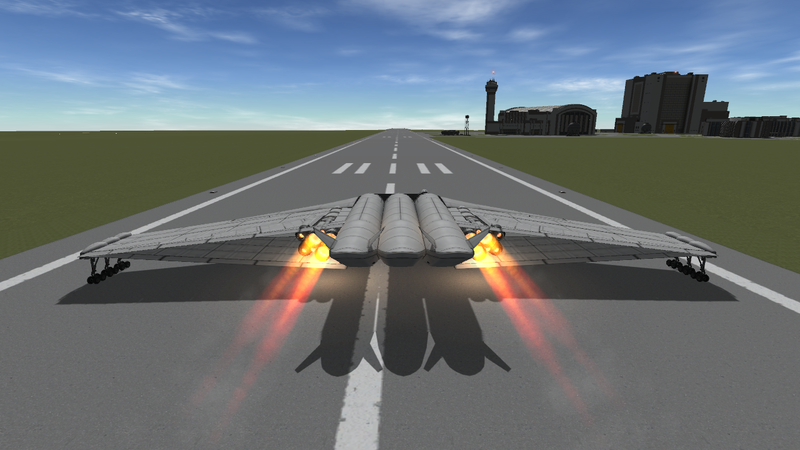 Oof- Got sidetracked from KSP for awhile due to IRL stuff- Anyhow, great to see a new thread, and an opportunity to hop back in! Thanks for continuing this! Great! How is da kallenge selection goin? 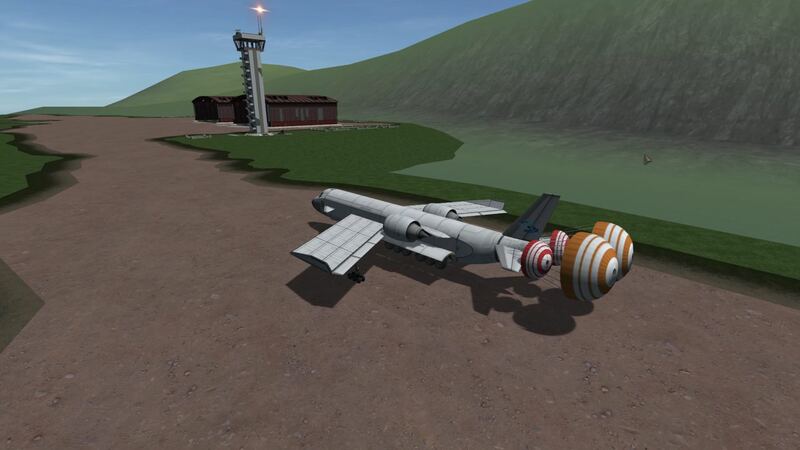 The Kerbin Rotunda for Aircraft and Persons, henceforth known as KRAP, have issued a formal challenge for aircraft companies to prove our abilities to airlift heavy cargo across kerbin. Spearheading this effort we, General Universal, are requesting the support of other companies in this endeavor. 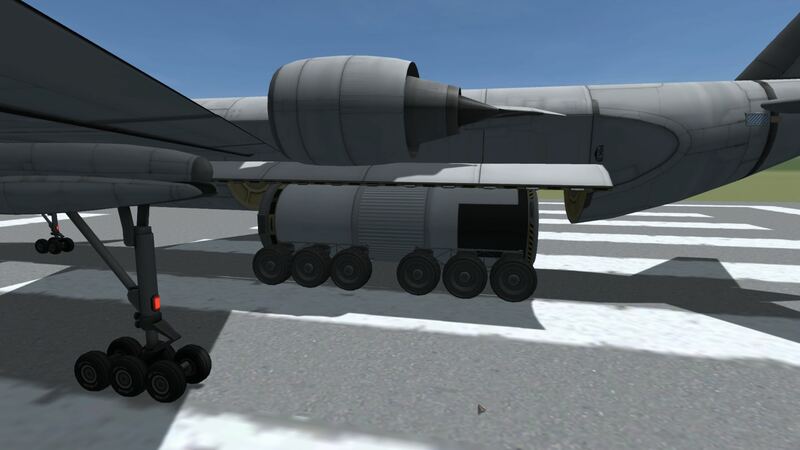 The challenge, codenamed Operation: HERCULES, is to airlift thirty tons (About two 2.5m large grey tanks, or two 2.5m full ore tanks) of cargo from the KSC to the island Runway. Sound easy? It won't be. 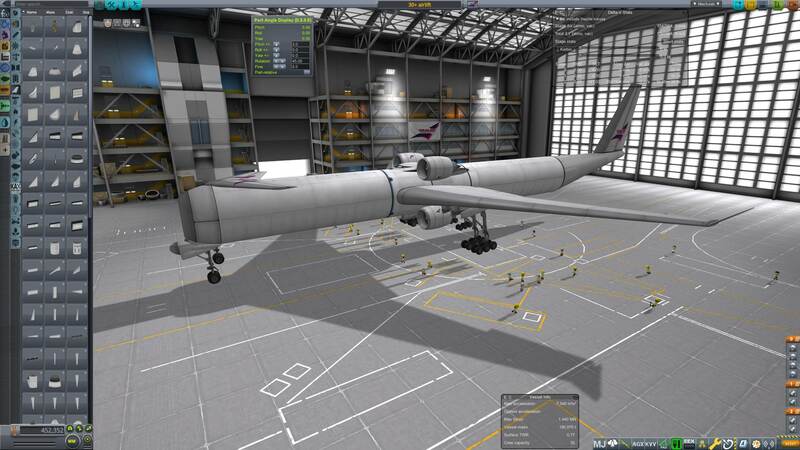 The cargo must be loaded outside of the Hangar, the cargo bays should be empty on launch and emptied after landing. 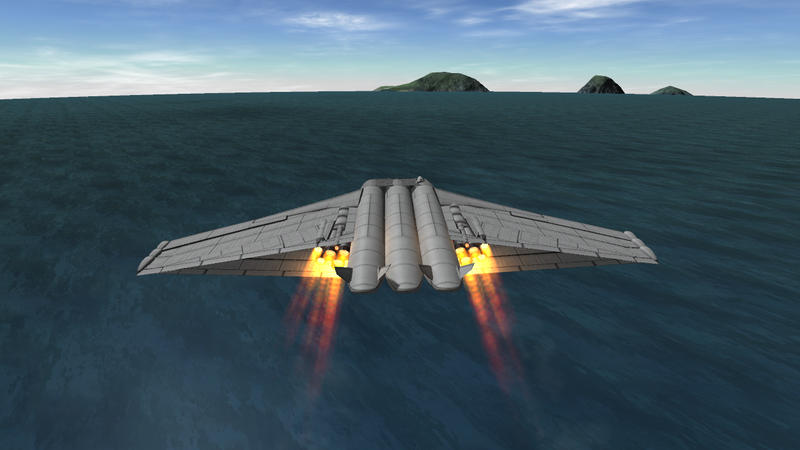 Any resources aboard the cargo cannot be used in flight. The cargo must be removed from the aircraft at the destination, as in the image above. 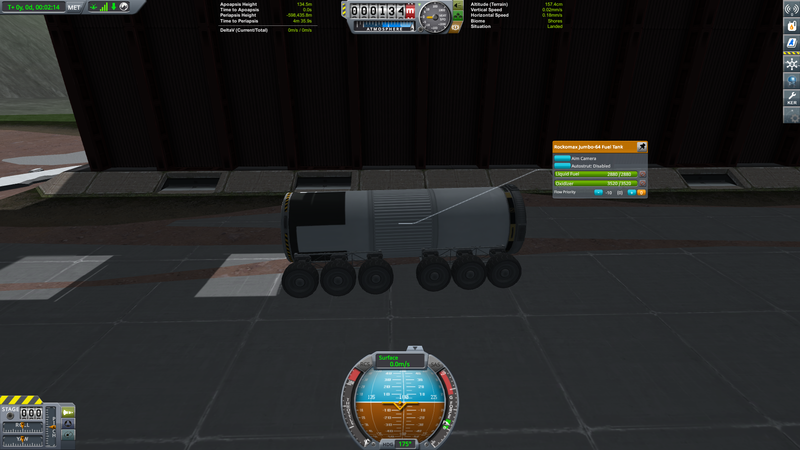 The cargo must be intact at the destination, the transport not necessarily: but it is recommended. I look forward to your submissions. 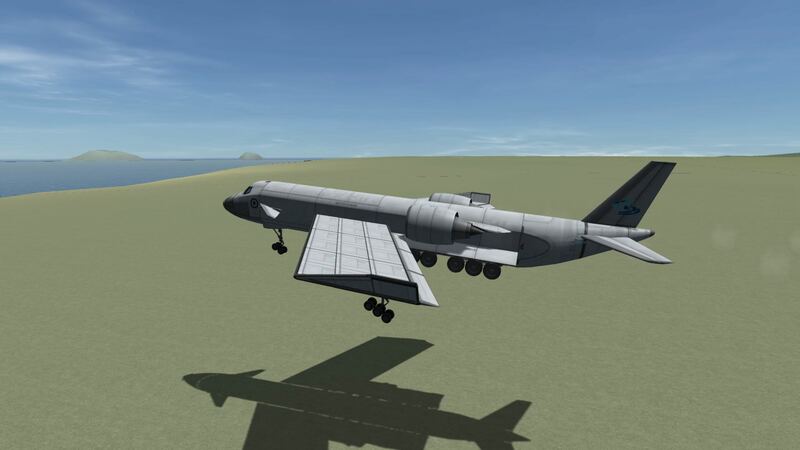 Good luck, and Godspeed my fellow kerbals.